SPIKE Prime engages students through playful learning to think critically and solve complex problems, regardless of their learning level - while having fun. 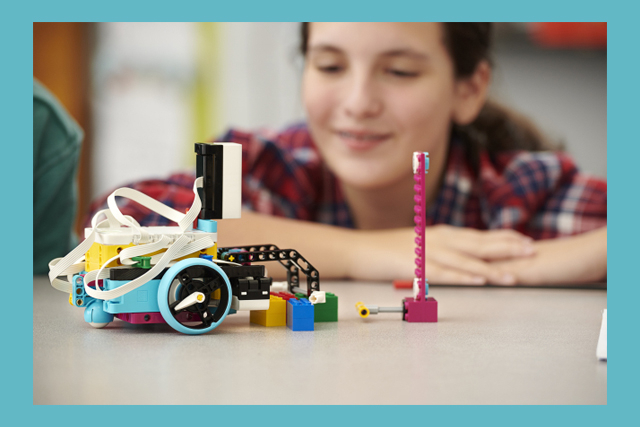 The SPIKE Prime solution brings together LEGO bricks, a programmable, multi-port Hub, coding language based on Scratch and STEAM learning units to help students of all learning levels build confidence and critical thinking skills. Designed for students in years 7-9 and most optimized for 45-minute lessons, these units accelerate STEAM learning by consistently engaging students to think critically and to solve complex problems, regardless of their learning level. 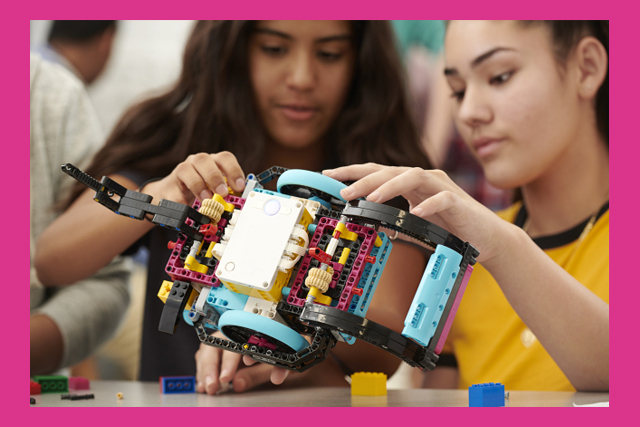 From easy-entry projects to limitless creative design possibilities, SPIKE Prime helps students learn the essential STEAM and 21st century skills needed to become the innovative minds of tomorrow - while having fun. SPIKE Prime also brings this creative spirit outside the classroom! SPIKE Prime is a perfect solution for competitions and will be used in FIRST® LEGO® League starting in August 20119 and will participate alongside Mindstorms EV3, and NXT. Many attachment points on the Hub, motors and sensors plus new, large building elements means students spend less time building and more time learning. 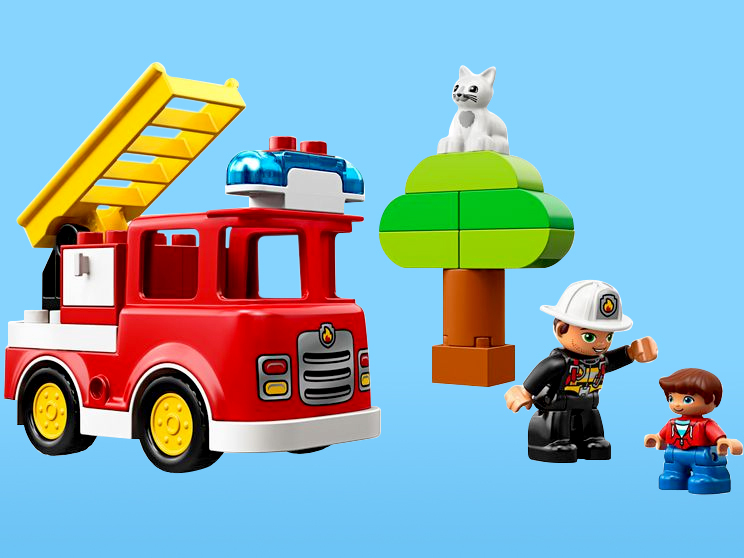 Getting off the mark with LEGO® Edcuation SPIKE Prime couldn't be easier. Curriculum- aligned lessons can be completed within a 45- minute class period. This includes time for both building and coding.